Jay-Z lined up for closing ceremony? Coldplay are planning a special send-off to the Paralympics with their performance at the closing ceremony. Rihanna is already set to join Chris Martin for a duet and rumours suggest that Jay-Z could also be involved. Coldplay want to ensure that their performance stands out in what is sure to be a spectacular farewell to more than a month of Olympic and Paralympic activity in London. 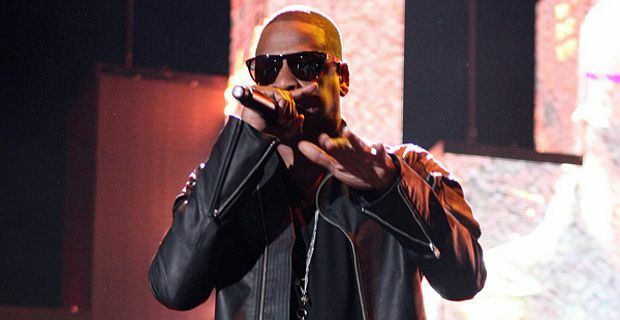 Jay-Z is a friend of Martin’s and the two have collaborated in the past. A source told The Mirror: "They are putting together a spectacular set list – one likely to include a duet. It's going to be one hell of a show, and fans of both artists will be clamouring for tickets." The rapper has been following events at the Paralympics and has been impressed by the athletic performances. "Jay-Z has been blown away by the bravery and athleticism. This will be a concert like no other, and a fantastic end to what has been the most successful Paralympics ever." The closing ceremony has a theme of the elements, earth, wind, water, fire and ice. Martin has said he was delighted to be chosen to perform at the event. "Being asked to play at the closing celebrations for the Paralympic athletes in London is such a great honour for us," he said. "Kim Gavin and Misty Buckley are working hard to put on a spectacular Paralympic Games closing ceremony for the athletes and spectators in the stadium, and everyone watching around the world, and we are so happy to be involved."